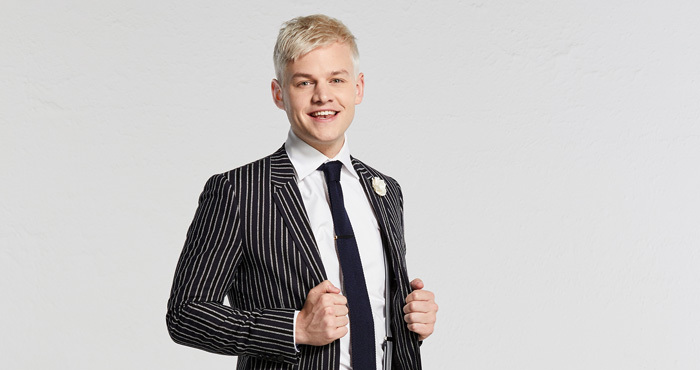 Joel Creasey – Show Me The Movie! 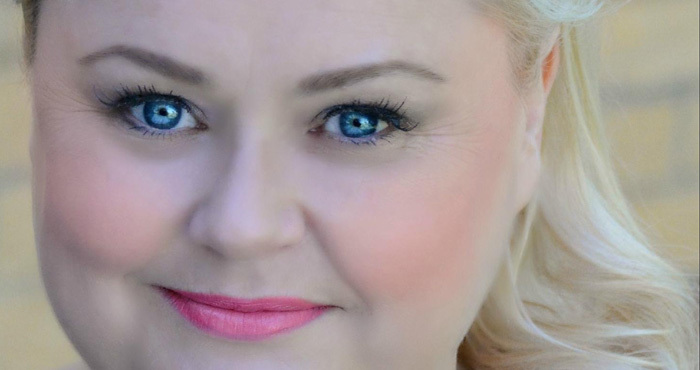 Lulu McClatchy featured in the Tropfest 2018 winning film Two Piece being shown on ABC iView. 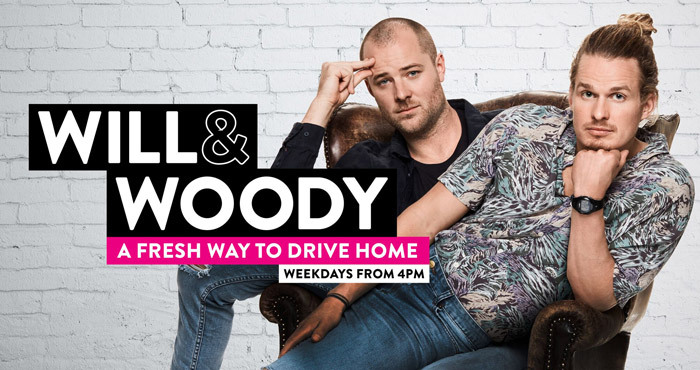 Hear Will and Woody on KIIS 2018! 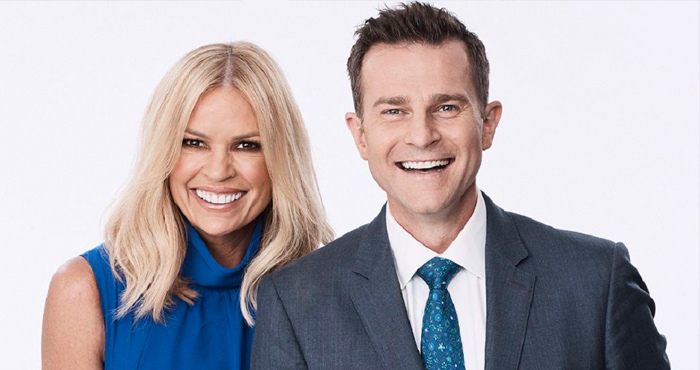 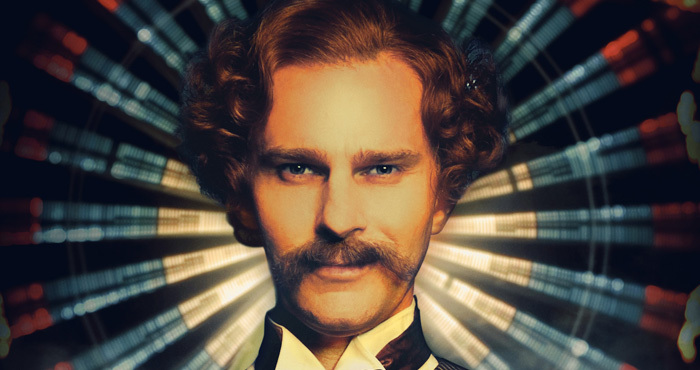 David Campbell – Sydney Theatre Awards Winner! 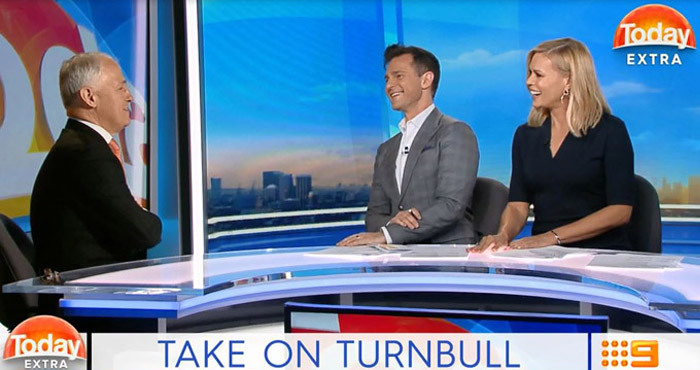 Lawrence Mooney Makes the PM Laugh! 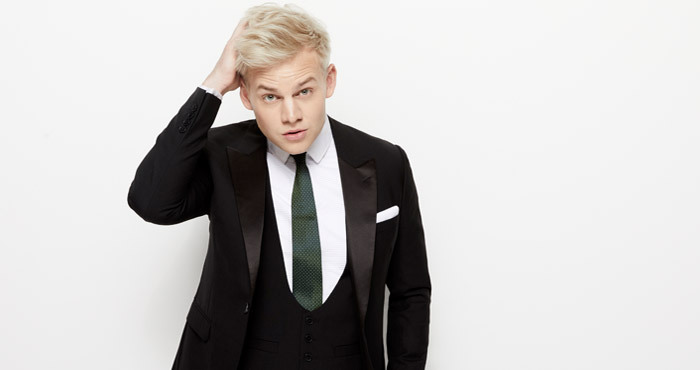 Joel Creasey – TV Stand Up Special!